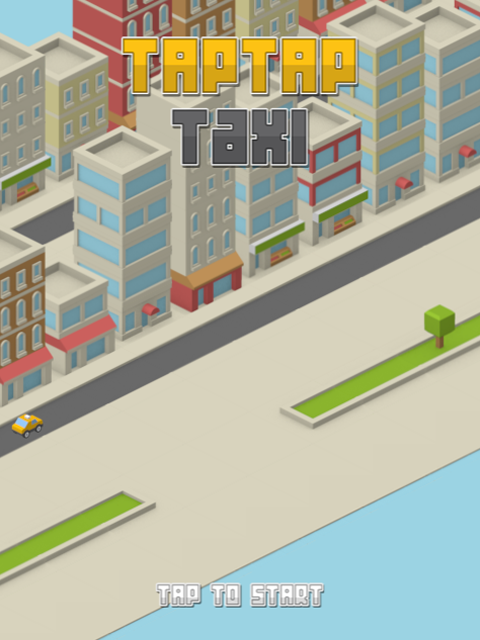 This framework is the go-to HTML5 game development framework nowadays and in this course we'll explore the many aspects of Phaser, by creating a qualitative game called TapTapTaxi. Where did you get the assets from? 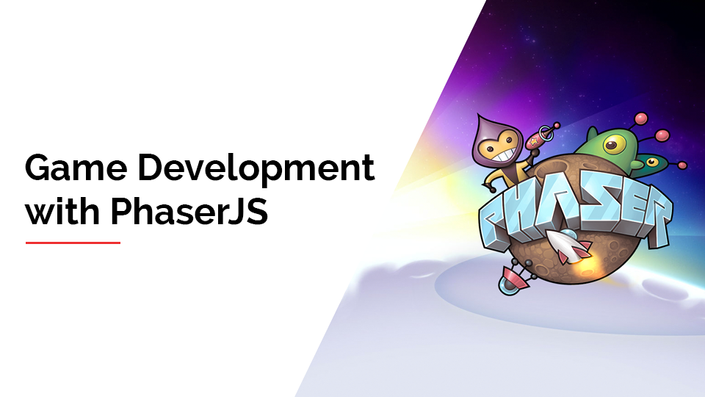 The assets are open-sourced by Kenney.nl (also known as 'asset jesus') and can be used in any non-commercial or commercial game or project. How cool is that?